Southwest Florida has much to offer. 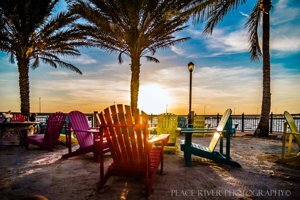 In Punta Gorda, you can find an incredible charm of this historic and thriving city, located on the shores of Charlotte Harbor. 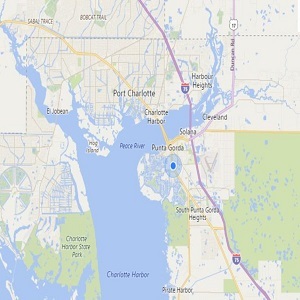 Moving north to Port Charlotte, a dynamic growing shopping-business center, which has an abundant amount of recreational opportunities – golf courses, yacht clubs, parks, pools and beach swimming. To the City of North Port where you can find natural beauty in the abundance of thick Florida oak trees and pine canopies, and plentiful natural springs. Englewood offers miles of unspoiled beaches, world famous fishing, shelling and boating. Venice allows its residents to escape some of the more stressful cities and situations with its beautiful old Florida scenery and structure throughout the city. Now to Sarasota, a cultural hub with a chic downtown which, houses residents with accessibility and charm. Osprey and Nokomis provide a calm and serene community for its residents, and are famous for their beautiful white sand beaches and island of Casey Key. 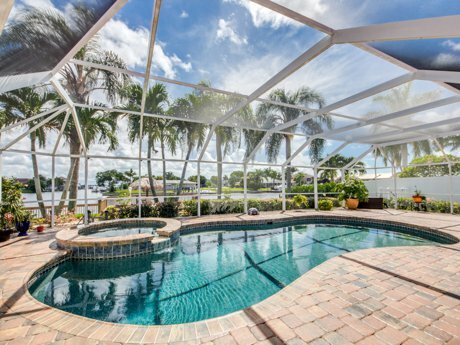 Southwest Florida offers more in the way of single family homes than anywhere else. You can live in the unspoiled beauty and livability of the city or near the gorgeous beaches on the coast. 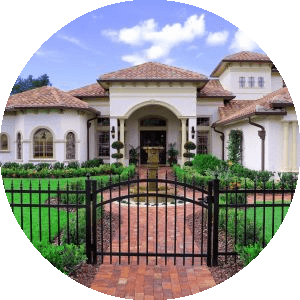 The gated communities with condos and townhouses are second to none for privacy and breathtaking views of the beautiful greens, ponds, gardens, and lakes. 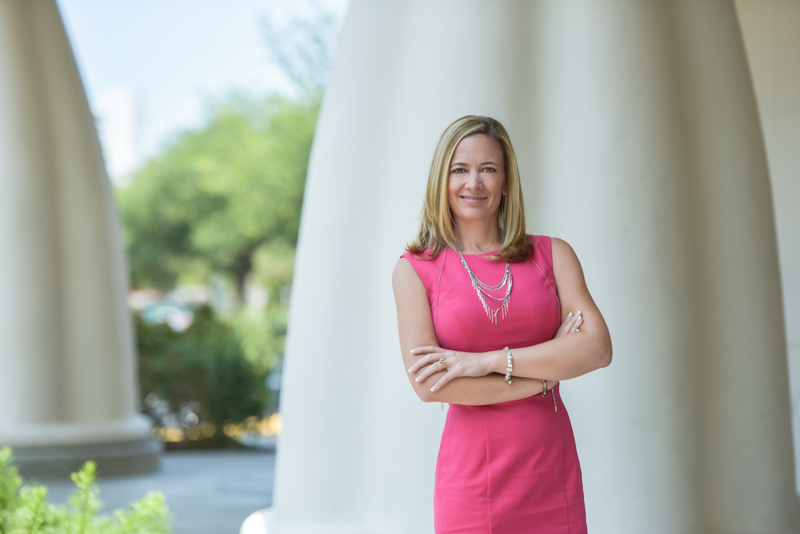 Heidi Schrock P.A., a different kind of realtor, who is trying to make realty, YOUR reality! Get a positive, helpful partner for buying or selling a home: trusted resource for answers about the process, innovative marketing strategies, expertise about neighborhood features, ability to target home searches, strong negotiation skills, and support through the closing and beyond. 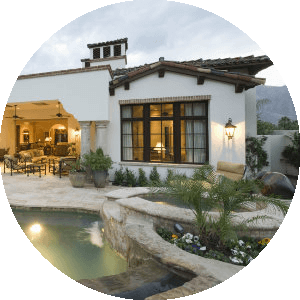 My goal is to make this website THE most information-filled real estate site on the web so your realty experience will be nothing but smooth sailing.